I hope everyone that is reading this is having a really good day. And if you are not, just know that in every new minute that passes you have an opportunity to change that. Not everyone wishes you well, but that doesn't mean you won't end up well as long as you're not planning evil against anyone. Wishing you and your family the blessings of Ramadan. May all of your previous failures turn into success this month. And may all your problems be solved. Let the love of God lighten your life, let his kindness mold you into his presence, let him be your guide as you travel the road of life. good morning! 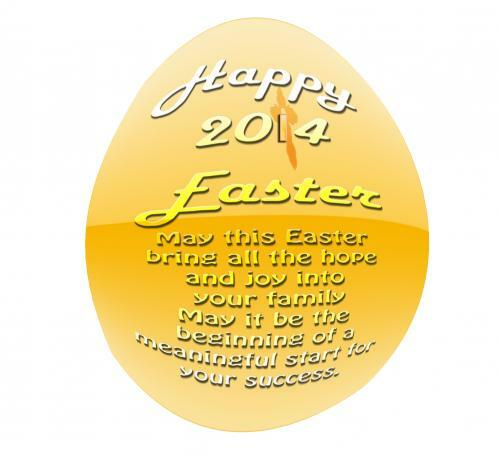 May God bless you and your family today and always. The greatest act of loving another person is letting go and wishing for their happiness, regardless of satisfying you. You will know that forgiveness and healing has begun when you recall those who have hurt you and feel the power to wish them well and pray for them. A very happy new year to those who know me and those who don't, those who hate me and those who don't and for those who love me and those who don't. 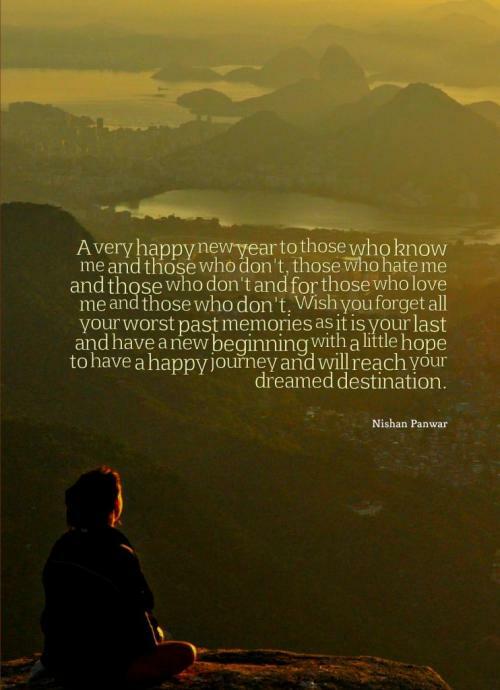 Wish you forget all your worst past memories as it is your last and have a new beginning with a little hope to have a happy journey and will reach your dreamed destination. Faith makes all things possible. Hope makes all things work. Love makes all things beautiful. May you have all of the three. 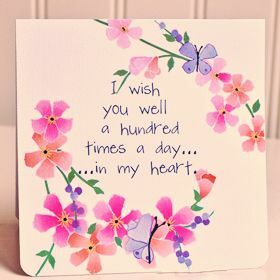 Well wishes can be defined as good wishes or warm regards full of happiness and well being. We offer and extend our well wishes to a beloved though both thick and thin. People who extend their good wishes to us are referred to as well wishers. In the times of prosperity we may have many people offering their well wishes to us. However, this number goes down heavily during the challenging phases of our lives. Well wishers play an important role in our lives as they feed us with the much needed support in times of adversity. This inspires and instills a lot of self belief in ourselves. Thus, we often realize the true worth of these well wishers when we are going through a lean patch. Well wishes are also used to greet one another on special occasions. We may convey our well wishes through SMS, emails our even in person.